SEAFOODNEWS.COM [Jiji Press] – October 31, 2014 — posted with permission of Seafood News. The commission also set a nonbinding goal of cutting the proportion of young tuna weighing less than 30 kilograms in total catches to 50 percent. The nonbinding goal was set as a compromise after Mexico opposed a Japanese proposal for halving annual catches of young tuna in and after 2015 from the average level between 2002 and 2004. In the central and western Pacific, including waters around Japan, the halving of young tuna catches has already been agreed. Mexico has developed a tuna ranching sector dependent on capture of juvenile tuna used for growout. It’s been four months since tsunami waves generated by a magnitude 9.0 earthquake off the coast of Japan ravaged the harbor in Northern California’s Crescent City, destroying pilings and sinking 16 boats after ripping them from their docks. But the diminutive harbor is still a long way from functional, crippling to a local economy dependent on the fishing industry. Tsunami victims, meanwhile, are finding little help in disaster relief, much of it in the form of reimbursements and loans they can’t afford. Excluding the inmates who reside in Pelican Bay State Prison, Crescent City is home to about 4,200 people. The town already took a significant hit when most of the lumber mills and fish processing facilities were shuttered in the last decade, forcing hundreds to leave in search of jobs. Once home to eight lumber mills and three fish processing plants, Crescent City is down to just one of each. 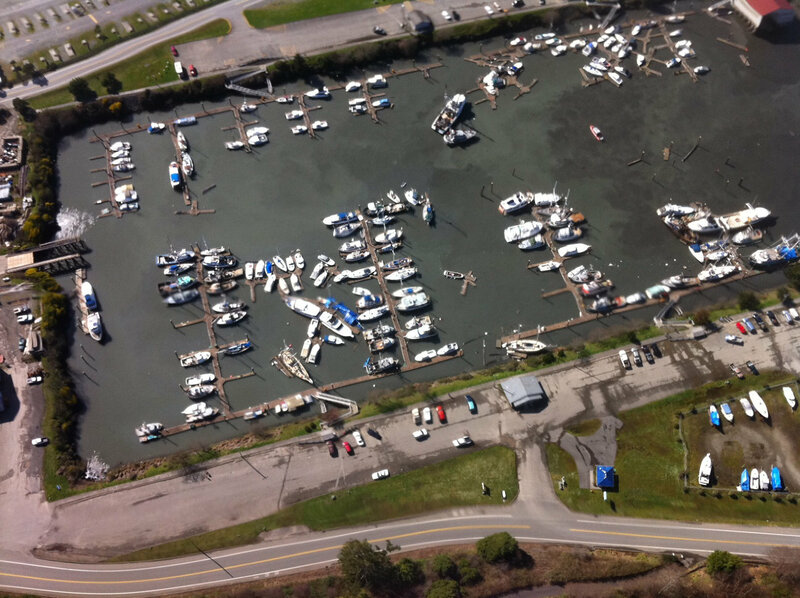 Tsunami surges deposited more than 78,000 cubic yards of sediment in the inner boat basin, making it as shallow as 4 feet in some areas and effectively shutting out boats longer than 15 feet. The harbor is the largest dungeness crab exporter on the West Coast. At one time, it had more than 100 fishing vessels; now there are only a handful. Reports of serious damage are coming from the Port of Brookings-Harbor in the wake of Friday’s earthquake-tsunami in Japan. Chris Cantwell, the port’s operations supervisor said 70 percent of the port’s commercial basin was destroyed. “A third of our sports basin destroyed. We have boats on top of another. Probably half-a-dozen sunk,” he told The Oregonian. Cantwell said the first wall of water came in about 8:05 a.m. Friday. Three waves in all came in before 10 a.m. The third one inflicted the most damage. “We had one fatality … dead body found in a boat. Not entirely sure the guy died during the tsunami. Possibly before,” he said.